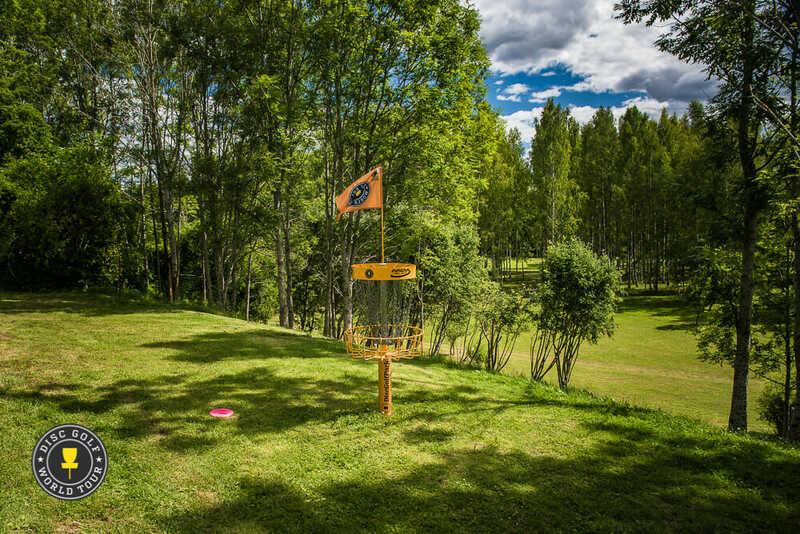 The Stockholm, Sweden city council voted Monday to allow the construction of a new cemetery on the site of the famed Järva DiscGolfPark. For years, local disc golfers have petitioned the city to alter its plan to close the disc golf course and public park. While the “Save Järva DiscGolfPark” and “Let the Park Live!” campaigns had traction, they look to have ultimately fallen short. According to Järva DiscGolfPark owner Mats Löf, it will continue to petition the government, but construction is slated to begin after the 2019 season ends on October 1. In addition to hosting professional disc golf tournaments such as the European Masters in 2014 and 2016, Järva was voted as the Best Park in Sweden 2017 by Elmia. According to reports, Järva attracts approximately 20,000 paying visitors to the location each year. Earlier, the City Building Office of Stockholm was said to be tasked with finding a suitable place to re-settle Järva DiscGolfPark, but Löf says he has not received any proposals for a new location or financial compensation. Below is a featured produced by Jamie Thomas for SpinTV in 2014 about the park and the fight to save it. Comments on "Järva DiscGolfPark To Close October 1"